Crewe Alexandra welcome Notts County to Gresty Road on Saturday afternoon as the Alex look to kick on after two disappointing results against Cheltenham and Port Vale whilst Neil Ardley’s men are hoping to go on the road of redemption as they look to retain their place as one of the 92 members of the football league. David Artell's men would've been targeting a late push for the play-off positions in the fourth tier, but the away defeat to struggling Port Vale last weekend has put a dent in those ambitions and the Railwaymen now lie eight points behind Exeter City who occupy 7th place. Crewe's home record is one of the best in the division, but their away form is the second worst and they have only picked up 15 points on their travels all season. The 'Alex' have won three, drawn six and lost 11 of their 20 away fixtures so far this term. 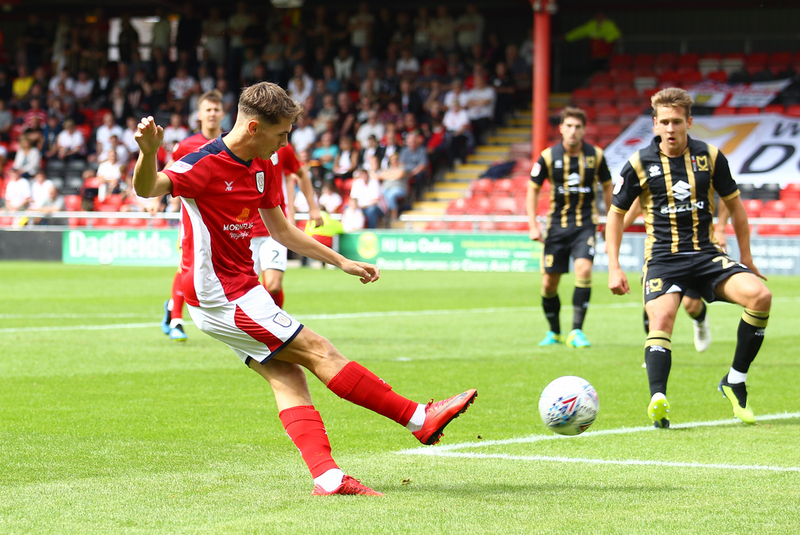 Charlie Kirk now 21, the attacking midfielder has been one of Crewe's standout players during this campaign and he currently has eight goals to his name as well as five assists. He has been an ever present in the side, and he has racked up 40 appearances in all competitions in 2018/19. 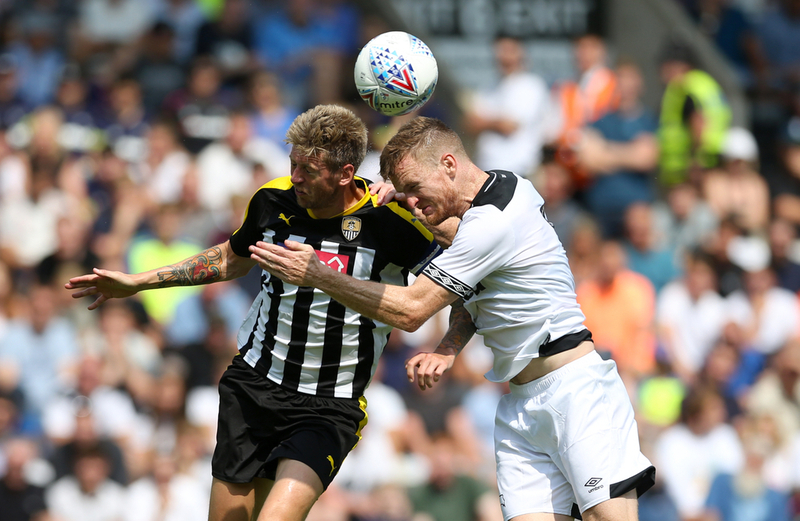 Notts could haul themselves out of the dropzone for the first time in 2019 on Saturday, but that is dependent on how fellow relegation candidates Yeovil and Macclesfield get on. The Magpies and the Glovers are level on 36 points, with the Silkmen bottom of the table on 35, and any combination of the three could populate the bottom two come 5pm on Saturday. It’s been anything but a vintage season for County, though after some big wins of late, none of which were more important than their away-day victory over Stevenage last weekend, they now look like a side capable of winning games. Notts County’s win last time out wasn’t a clear-cut as the result would have us believe, though that’s not to say that they didn’t play well. From a defensive point of view, Neal Ardley’s men were strong, as they allowed their opponents just a single shot on target and conceded 0.66 expected goals, though they weren’t amazingly created. Then again, they were clinical, which at this late stage of the season, is perhaps the most important thing. The most impressive thing about Notts County in recent weeks has been how little they’ve given away. When they gave an abundance of chance away against Cheltenham a month ago, County looked doomed, but they’ve since tightened up considerably, conceding just two goals in four matches.